Nepal 1–3 India, Devi 43', Indumati 58', Bhandari 75', Malik 83'. 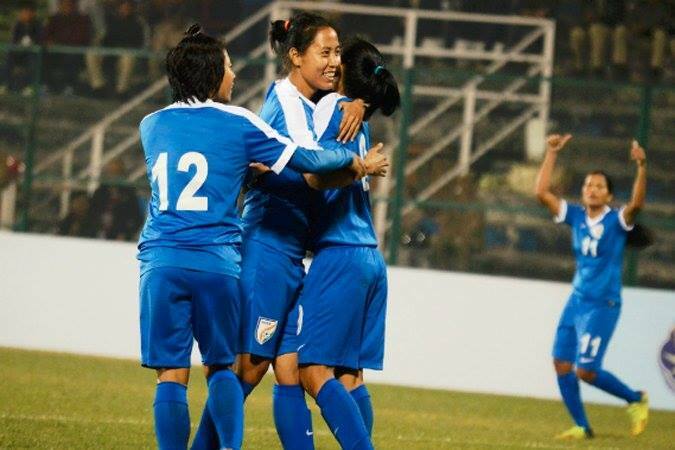 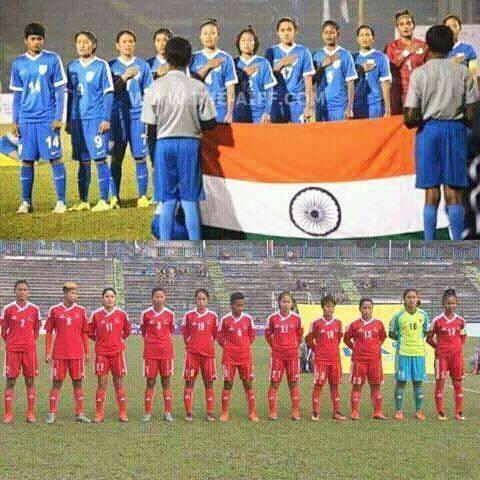 Defending champions India are through to their fourth straight SAFF Women's Championship FINAL. Kamala Devi opened the scoreboard for the three-time champions in the first half before Indumati Kathiresan doubled their lead 13 minutes into the second half. 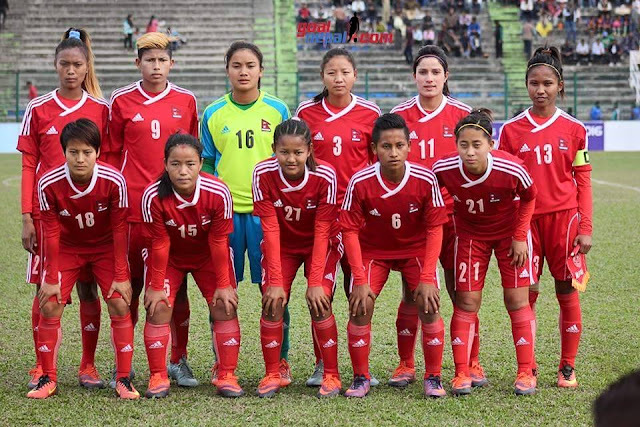 Emerging Nepal striker Sabitra Bhandari, who is the tournament's top-scorer with a whooping 12 goals, pulled one back for three-time finalist Nepal, but it wasn't enough as Sashmita Mallik fired home late into the match to seal the win for the holders. 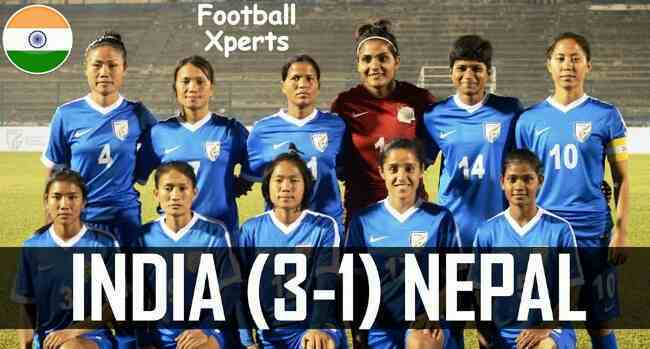 With that, Nepal fail to reach the final of the tournament for the first time ever. 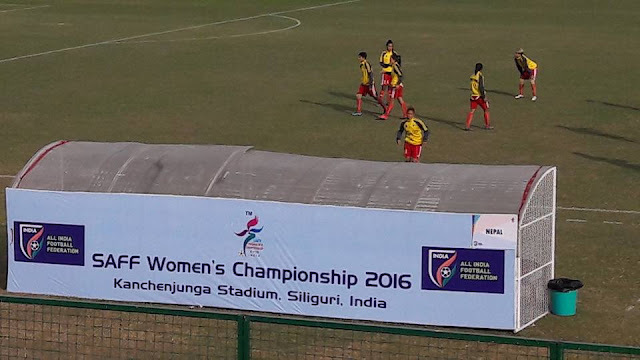 The tournament, which is organised by the South Asian Football Federation, is in its fourth edition. UP NEXT: Semi-final 2: Bangladesh V Maldives.